Located at the Brickyard Steakhouse in downtown Boise, the Brickyard Dueling Piano Show is one of the best entertainment shows in the city. 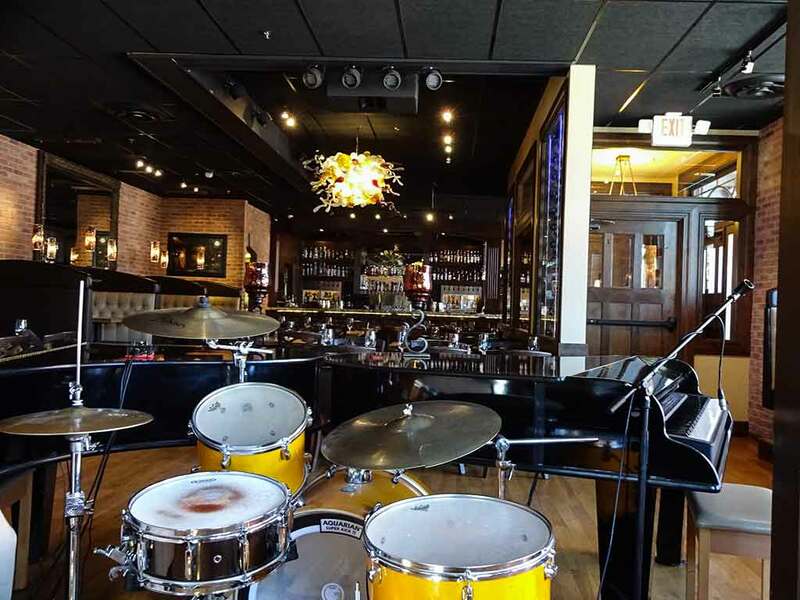 The restaurant hosts a variety of music and entertainment events, but every Friday and Saturday night is dedicated to the dueling pianos which start at 10pm. Their piano show is completely interactive and audience-driven. The show usually features three main performers, but they occasionally bring in other performers, both local and out-of-state, to mix it up. The performers have a combined repertoire of hundreds of songs in any genre imaginable. The Brickyard's three usual pianists, Jason, Adam, and Lacey, have been performing the show for more than four years now, but no two shows are exactly alike. Jason has been playing piano from a young age and started dueling at 18. He's performed in many cities throughout the United States, including Los Angeles and Las Vegas. Adam is a singer and drummer who has been performing in Boise since he was 18, playing for several Boise bands in many venues. He is currently the singer for the band Pilot Error, a fitting band name for him, as he is a private pilot offstage. In the piano show, he is known for his strong and powerful vocals. Adam's wife, Lacey, completes the dueling piano trio. Lacey has a degree in vocal performance and teaches private voice and piano lessons in addition to performing. She has played in many cities on the East and West coasts, and is known for being able to play practically any song. The Brickyard Dueling Piano Show includes more than just piano and singing. They make every performance unique by including spoofs, comedy, and dance numbers. Most of their songs are audience requests, so they never play the same set twice. They also sometimes do roasts of audience members who are attending the show as part of a group, party, or other special event. 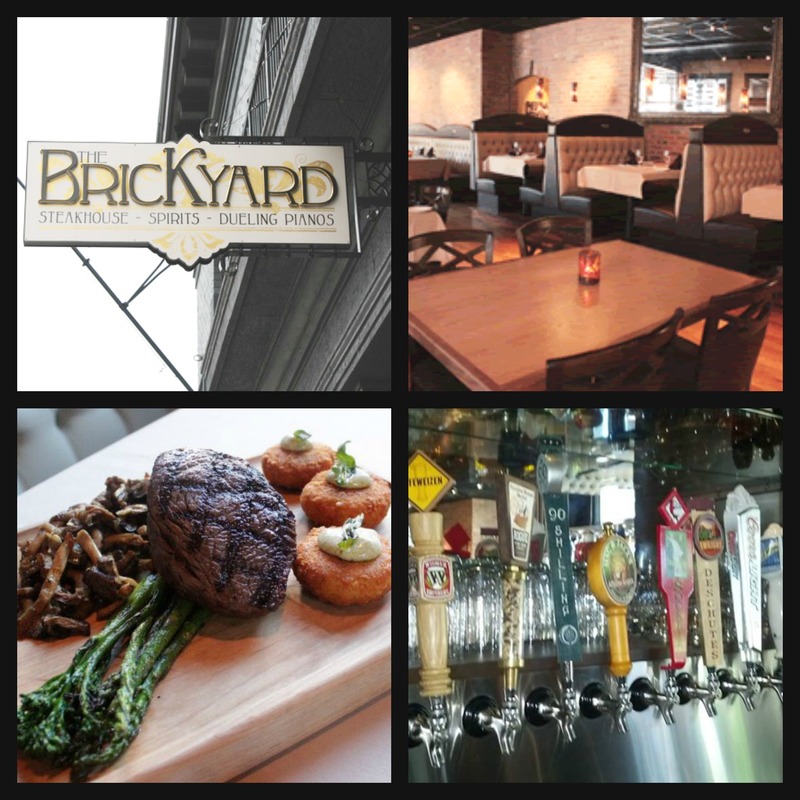 The Brickyard hosts private events with 10 to 45 guests in their Capital Room, which has a private bar, speakers, a projection screen, and a flat-screen TV. 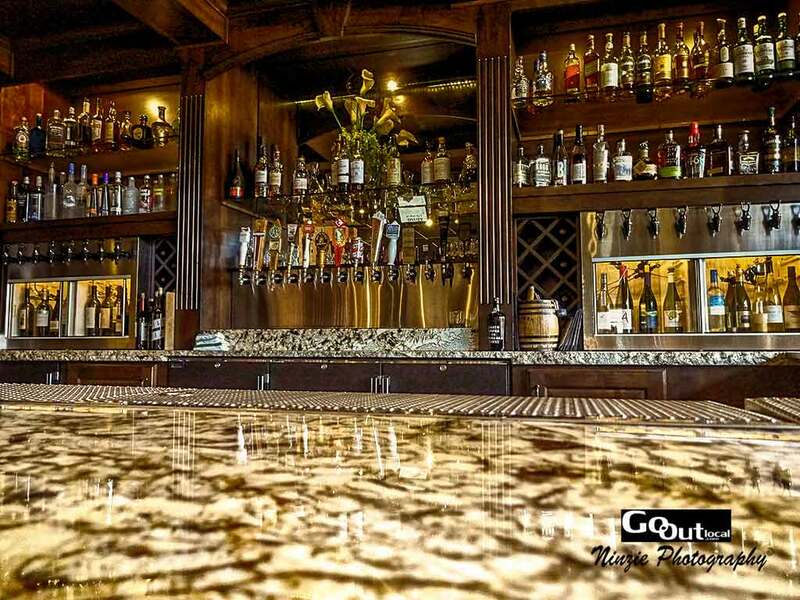 They host birthday dinners, graduation parties, business events, and other group events. Parties are also welcome at the dueling piano shows. The restaurant and the piano show are both very popular in the Boise area. People love the food, the drinks, and the music, and the praise the restaurant's fun atmosphere. The Brickyard dueling piano show can't be missed by anyone living in or visiting Boise.